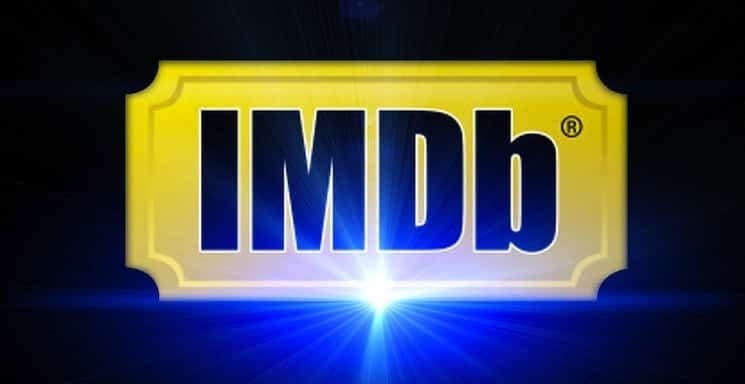 We have just heard that our cast and crew have all successfully made it onto the official acting and movie database, IMDb. For more information regarding this, please check it out here. You can also check out our full cast and crew listed on the site too.